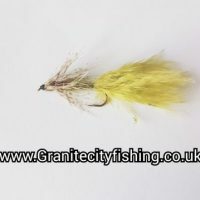 Welcome to Granite City Fishing, home of great fly fishing flies at affordable prices! 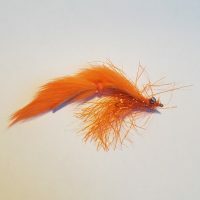 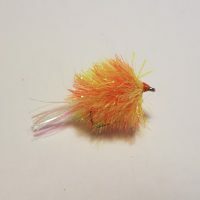 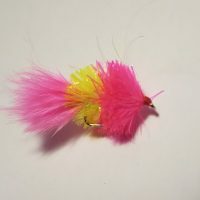 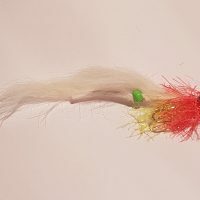 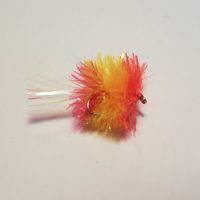 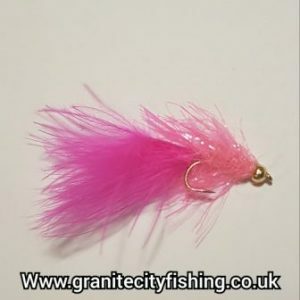 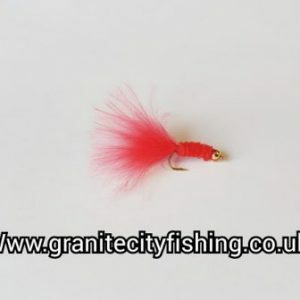 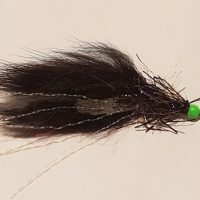 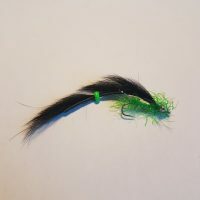 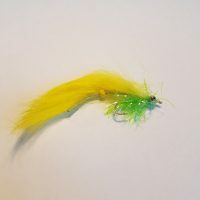 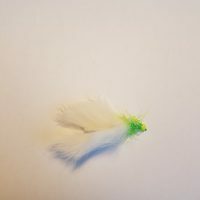 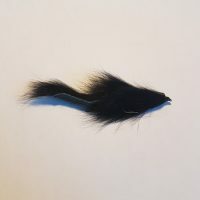 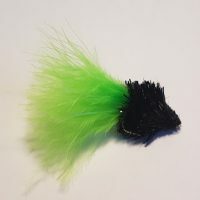 We supply top quality fly fishing flies at affordable prices to retail and trade customers. 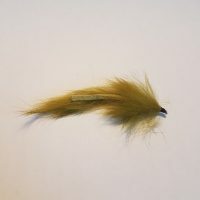 We are also expanding the range to include a number of Fly Fishing related products. 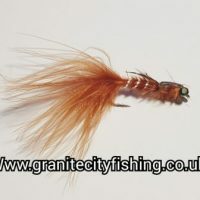 Take a look in the shop and if there is something that you cannot find then please get in touch. 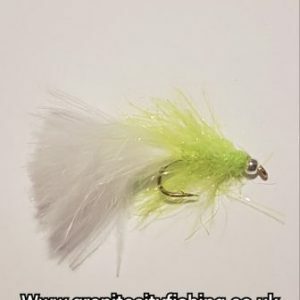 Remember to sign up to the newsletter to receive updates about new products, competitions, sales and receive 10% discount on all future orders. 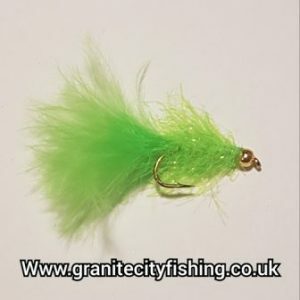 Free UK shipping on all orders over £20! 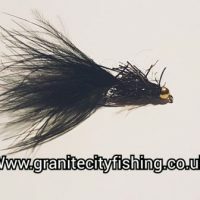 Trade customers are required to register before having access to trade items, please get in touch with us here.